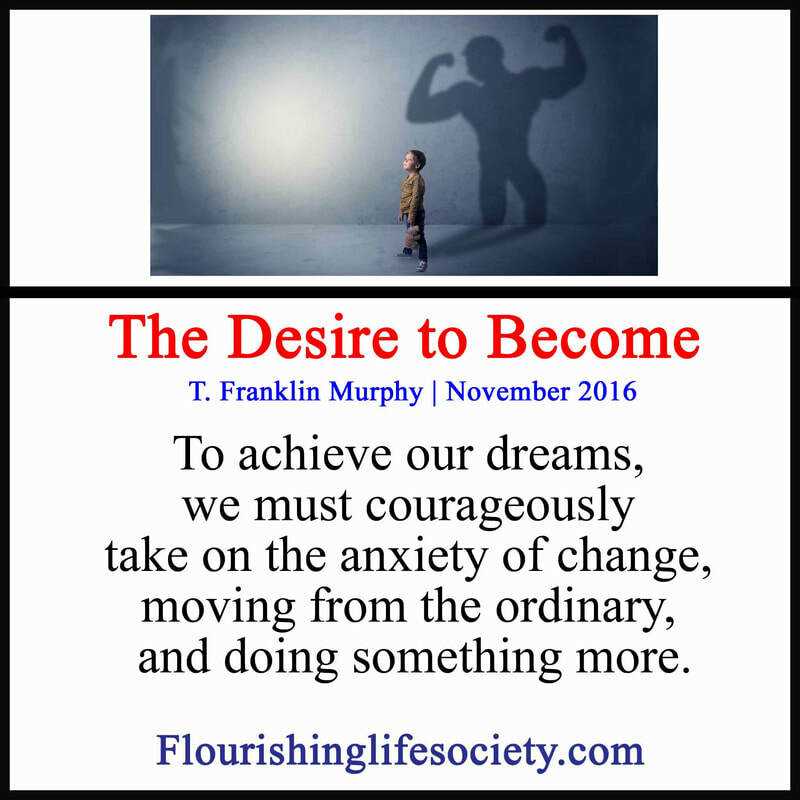 To achieve our dreams, we must courageously take on the anxiety of change, moving from the ordinary, and doing something more. We have a great conflict. We desire to grow, achieve, and become. I believe everyone has desires. We dream of brilliant futures but live ordinary lives. We can blame and just wallow in our mundane world or we can achieve the better future we seek. We are lazy. We naturally seek to conserve energy whenever possible, flowing effortlessly with current practices. Life is more predictable when we move with set trajectories. The battle between desires and energy conservation rages. One of these opposing drives wins dominancy and determines our path. We may alter from time to time—no course is set. The battle is not over in our twenties or thirties. Through awareness and careful nurturing, we can commit to growth, pushing to new heights. Becoming has never been and will never be a practice of the slothful. We can’t wait for feelings to motivate more action; we must act to motivate better feelings. We spend too much effort trying to soothe the spirit and not enough effort to achieve our desires. Sometimes we feel like sitting but should stand. Sometimes we fee like hiding but should communicate. We must fight tendencies to escape the trajectory of those tendencies. The courage to become remains a part of our human existence, even if the courage lied dormant for years. The past does not have to determine the future. Religious philosopher, Paul Tillich, challenges us to courageously take on our own anxiety (Tillich 2005, pg. 22). 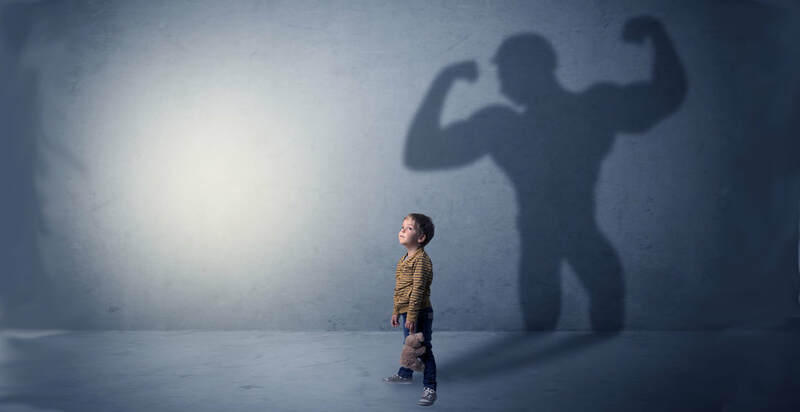 We all have anxieties over our limitations to strength, intellect, and skill. We worry we are not sufficient to achieve the greatness of our dreams. We must courageously face the anxiety of insufficiency and move forward, gaining wisdom in failures and fortifying our weak spots. We must awaken and become.